Honda isn't the only one with history in this story, I bring my own to the table too. Allow me to go first. Ferox is the least mentioned of my motorcycles, and it really isn't fair to the huge all-black Honda CB750 K0 from the early '80s that I owned briefly. It was the sweetest of motorcycles and Arti sang praises of its deep humming voice and "sofa" rear seat for literally over a decade. But it was purchased at a time when I really shouldn't have. Ferox's EMI tore my finances to shreds and the poor Honda suffered. I couldn't afford to buy it the new tyres it so desperately needed. When I sold it off, I remembered it fondly but I have to admit to a deep sense of relief that it was gone. I could finally have dinner on all days of the week. 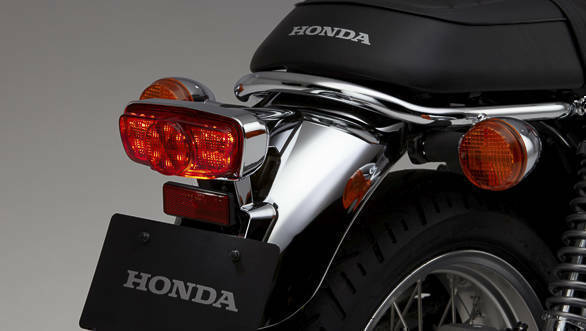 But the moment I leaned the Honda CB1100EX into the first of many corners, I was back in the early 2000s. A much younger person on a much older machine. 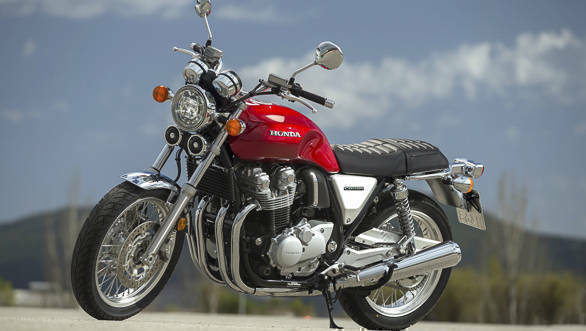 The CB1100EX's inline four has the same smooth, almost elegant hum that I remember Ferox having. It's a distinctive, muted peal of delicate thunder. Hard to be comfortably numb to that, I promise. It turns like an older machine too. The new suspension, tyres and brakes bring enormous confidence and control. This is a modern motorcycle to be sure. But the turn-in is designed to feel gentle and neutral rather than aggressive or crisp. 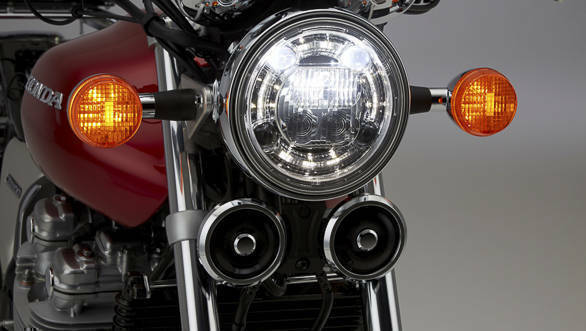 And it works beautifully in the context of the nature of the motorcycle. 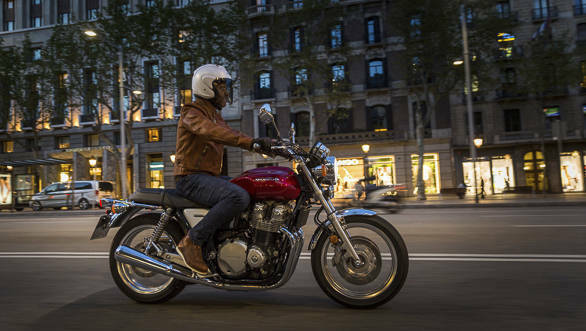 I loved how Honda has balanced the role and nature of the big naked and kept one foot firmly in the present while donning all the little nuances that makes think back to the correct decade. Only the small details, like the ABS ring on the disc, or the tightly packed but legible reverse LCD display between the twin pod instruments give away the modern technology under the old-school skin and design. Nicely done Honda, very nicely done indeed. 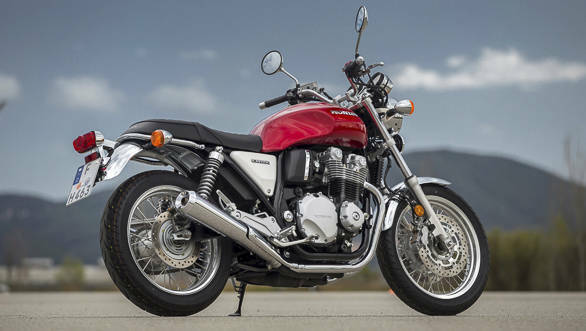 As a motorcycle that's larger than 800cc, Honda should find it easily to add the beautiful CB1100EX (and its RS cousin) to the India CBU line-up if it feels there is enough demand. I would venture that the CB will find a small but loyal legion of fans and it really should pay these fans attention. Big legends, it turns out, start small too. - Not on sale in India!